Food and beverage company URC recently provided 81 metric tons of potato seedlings from Canada to the Seeds and Fruits Multipurpose Cooperative, Benguet Farmers’ Marketing Cooperative, and Baguias Rural Water Works and Water Services Cooperative. MANILA, Philippines — Gokongwei-owned Universal Robina Corp. has partnered with the Department of Agriculture to boost the production of potato in a bid to reduce its dependence on importation and help local farmers. The planting materials could give Cordillera farmers yields of up to 20 MT per hectare per harvest. URC said this initiative is part of the Sustainable Potato Program that aims to increase annual yield and scale-up farmers’ productivity. The seedlings are expected to cover 40 hectares of farm area and yield 800 MT for two cycles. Agriculture Secretary Emmanuel Piñol said URC is currently importing a potato variety for chipping which is not produced locally. “URC’s next move would be to teach farmers to plant the chipping potato variety so they won’t have to rely on imported supplies,” Piñol said. Aside from the Cordillera farmers, URC will also give imported planting materials to farmers in Talakag, Bukidnon and Davao del Sur. 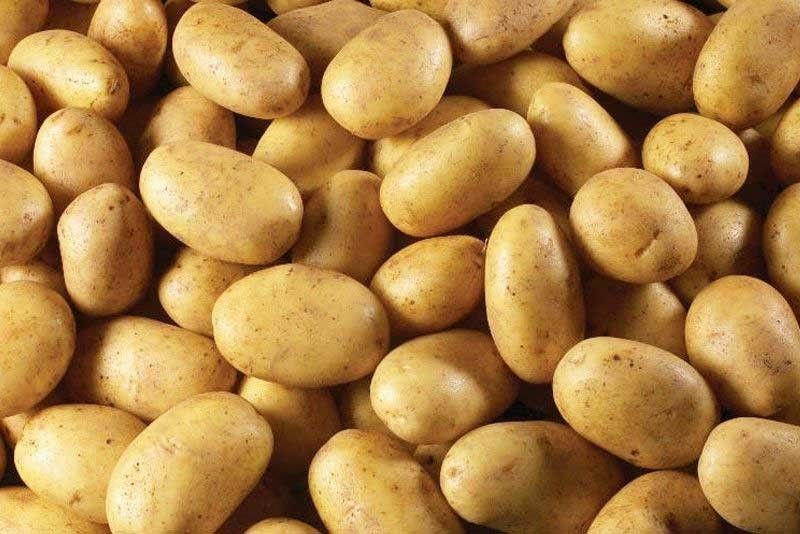 URC will also source out potato to farmers and link it with institutional buyers like Robinsons Supermarkets. Piñol said the Canadian Embassy, aside from providing seedlings, would continue to support the project by providing trainings for farmers and sharing best practices on potato farming. URC is involved in a wide range of food-related businesses, organized into three business segments namely branded consumer food, agro-industrial, and commodity food. It is is 55 percent owned by JG Summit Holdings Inc. Potato is a high-value crop produced mainly in the Cordilleras, northern Mindanao and Davao. The country’s potato production area currently covers 7,744 hectares. Last year, market demand reached 380,333 MT but national output only closed at 116,783 MT, or nearly 70 percent in supply shortage. The DA is currently focusing on the production and trade of staple food commodities to ensure food sufficiency and security and the high value crops to generate jobs and foreign earnings.